What Soviet movies featured Western stars? During the Cold War era, the USSR and the West didn’t confront each other all the time. During periods of détente, they cooperated in different areas, including cinema. Russia Beyond presents the best joint Soviet-Western movies. This war drama tells the story of the Italian troops who fought alongside the Nazis on the Eastern Front against the Soviet Army. The fact that the movie is based on diaries and memoirs of real soldiers adds extra poignancy. 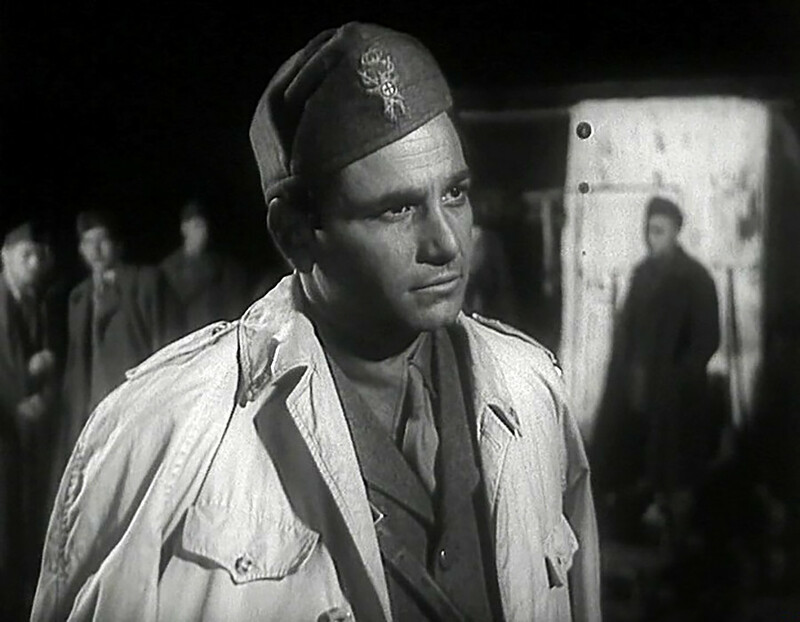 One of the roles was performed by US actor Peter Falk, better known as Lieutenant Colombo. Mikhail Kalatozov/Mosfilm/Vides Cinematografica/Tvorcheskoe Obedinenie "Tovarishch"
Starring Sean Connery and Claudia Cardinale, this movie is based on the real events of a pre-war Italian Arctic expedition. In 1928, the airship Italia reached the North Pole, but crashed in the Arctic on the way home. The last survivors were saved by the Soviet icebreaker Krasin. 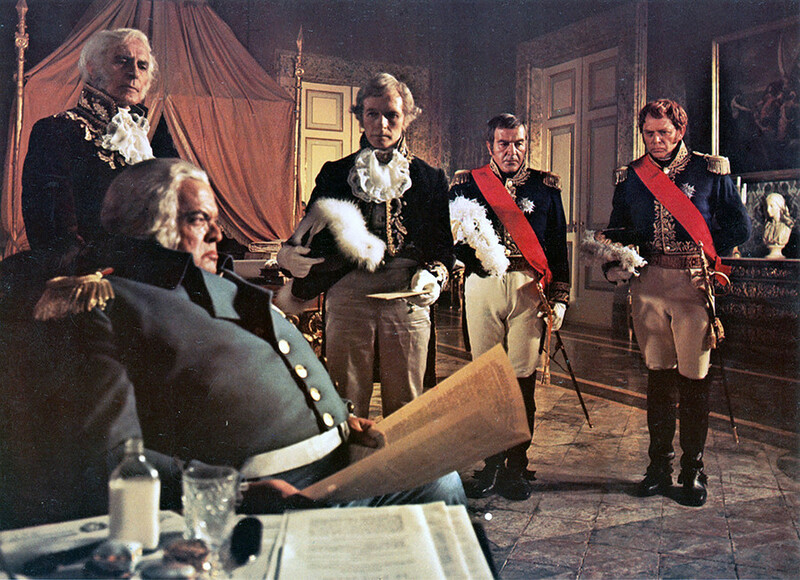 After the Soviet director Sergey Bondarchuk’s War and Peace gained colossal success worldwide and won an Oscar in 1969, he was invited by the Italian producer Dino de Laurentiis to make a large-scale epic movie about the Battle of Waterloo in 1815. Over 15,000 Soviet soldiers took part in the filming, including a special cinematographic cavalry unit, capable of performing all sorts of tricks on horseback. This Soviet-Italian drama tells the story of Giovanna (Sophia Loren), whose husband Antonio (Marcello Mastroianni) is believed missing in action on the Eastern Front. Confident that he is still alive, Giovanna rushes to the Soviet Union to search for him after the war is over. She manages to find Antonio, but it turns out that he has a new life there, with a new Russian wife. 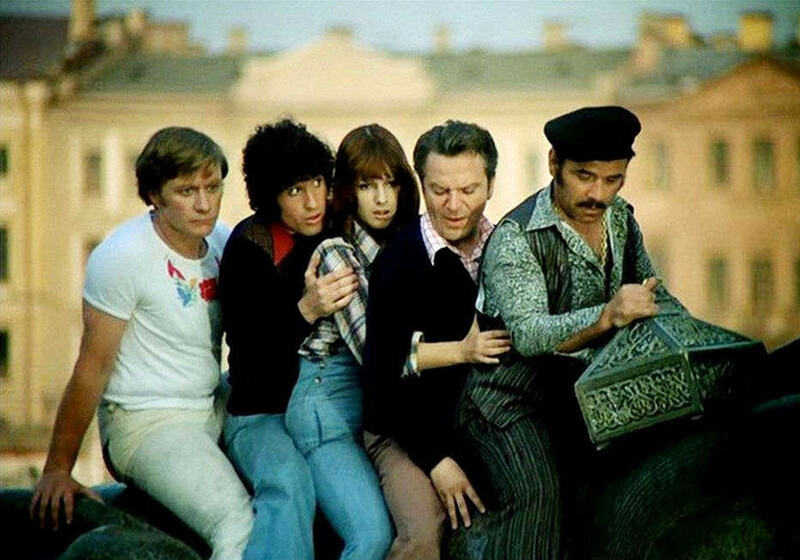 In this comedy movie a group of Italians goes through various adventures while searching for hidden treasure in Leningrad (today St. Petersburg). 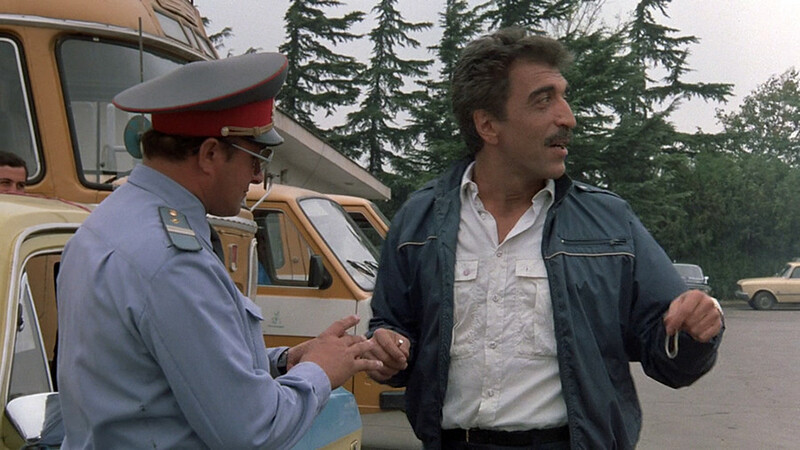 The movie didn’t cause any serious furor in Italy, but was well appreciated by the Soviet audience with over 50 million viewers. It is still considered a classic comedy in Russia. 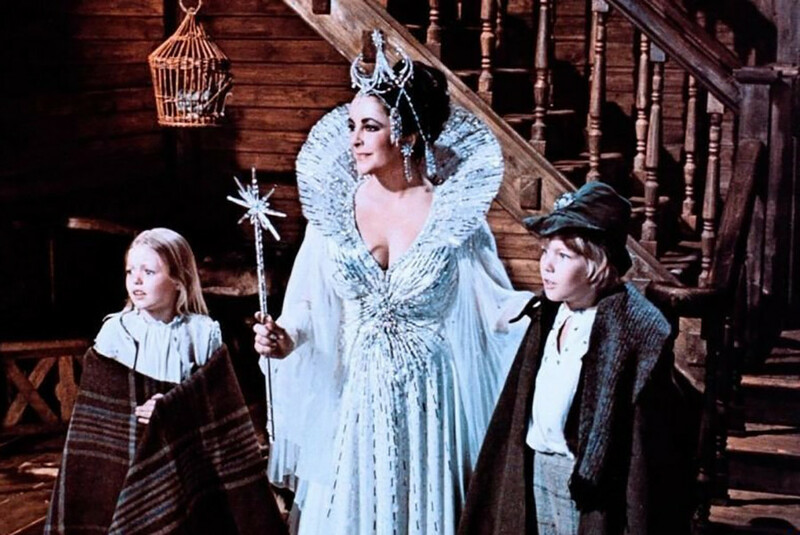 This Soviet-American fantasy movie with Elizabeth Taylor and Jane Fonda was based on the eponymous novel by Maurice Maeterlinck. It tells the story of a brother and sister who begin a journey for a mystical Blue Bird of Happiness, which is capable of healing a seriously ill girl who lives next door. This movie starring Alain Delon is based on the events of Operation Long Jump, an alleged Nazi plan to assassinate Churchill, Roosevelt and Stalin during the 1943 Teheran Conference. 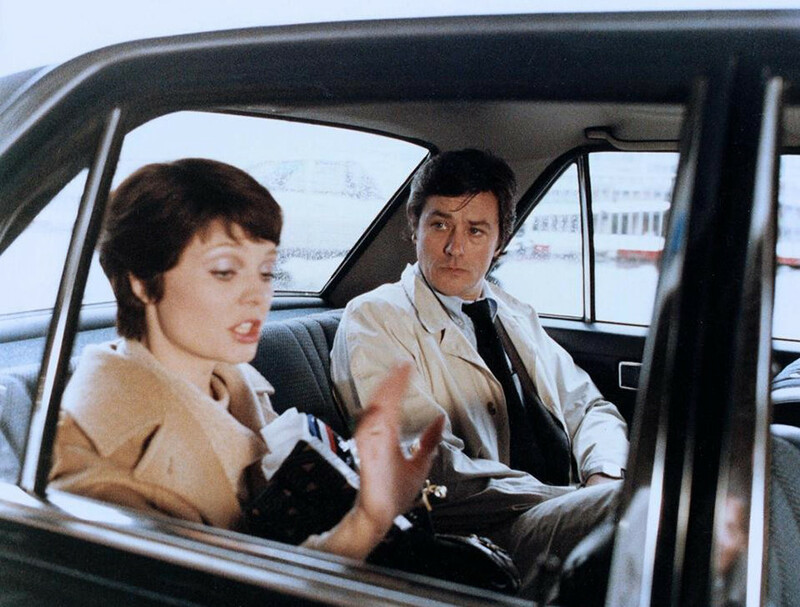 The movie didn’t just become 1981’s smash hit in the Soviet Union, but was also well received worldwide. 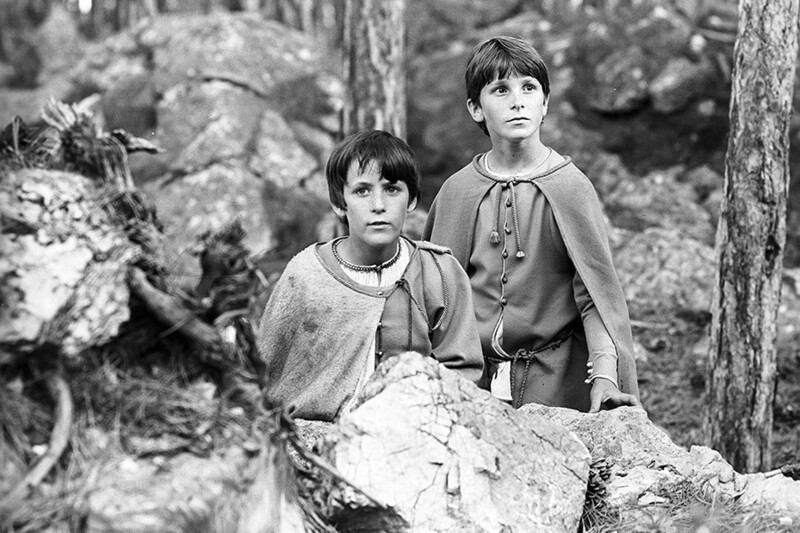 Based on Astrid Lindgren’s novel, this Soviet-Scandinavian movie tells the story of a Swedish boy who travels to a fantasy world, where he frees the land from an evil knight's oppression. 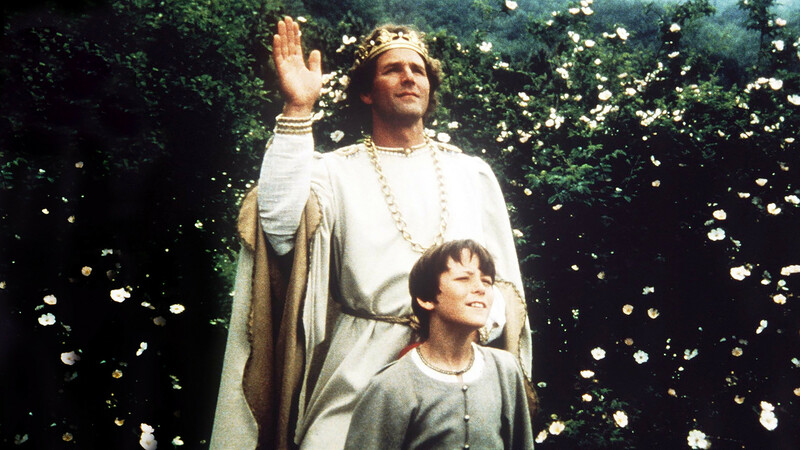 The soundtrack was made by several ABBA members, and among the leading actors one can see Christopher Lee and a young Christian Bale. Set during the perestroika period, the movie tells the story of Georgian taxi driver Merab, who instead of his brother mistakenly finds himself on a plane to Austria without documents. He has to face reels of Soviet red tape, accusations of working for the KGB, and traverse almost half the world to finally come back home. 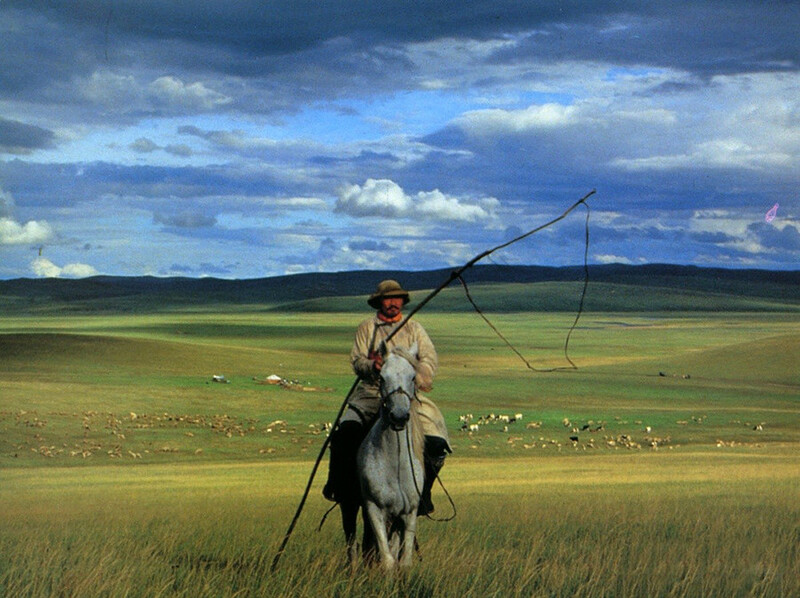 Nikita Mikhalkov’s movie shows the life of people in Inner Mongolia and tells about the true friendship between a Russian truck driver and Mongolian shepherd. Urga won the Golden Lion at the Venice Film Festival and was nominated for an Academy Award for Best Foreign Film. 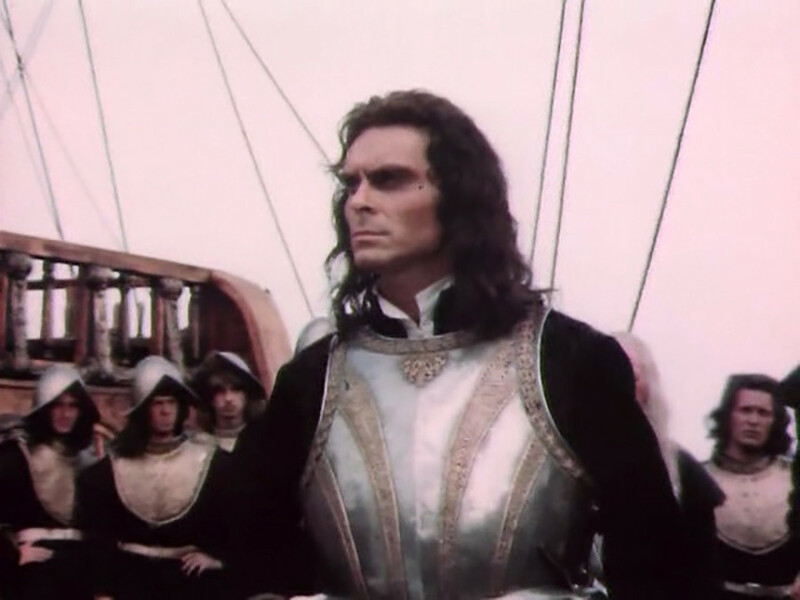 Captain Blood, based on the adventure novel by Rafael Sabatini, tells about a fictional group of convicts who became one of the most powerful pirate crews in the Caribbean in the 17th century. The movie was made in cooperation with France and was destined to become one of the last ever Soviet films. And here you can read about seven Russian movies that stormed the box office.